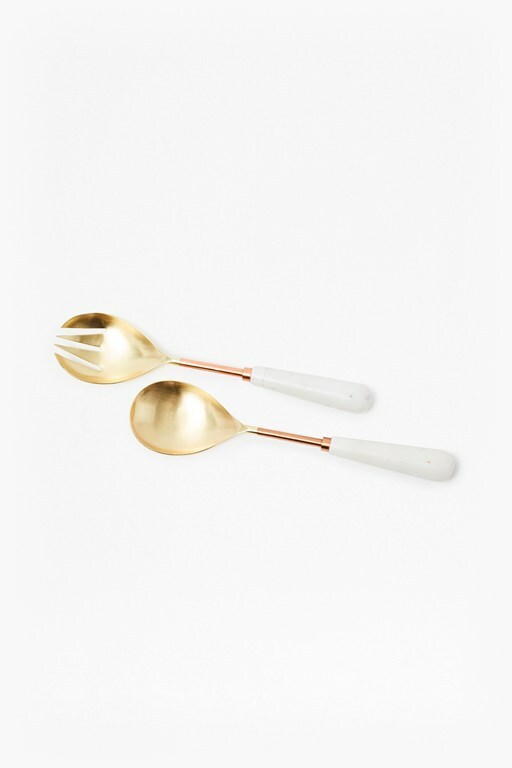 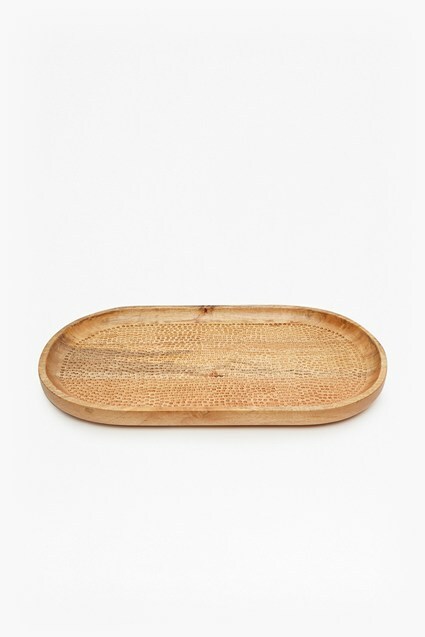 The Hammered Mango Tray is perfect for your next dinner party. 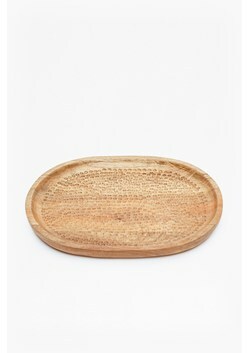 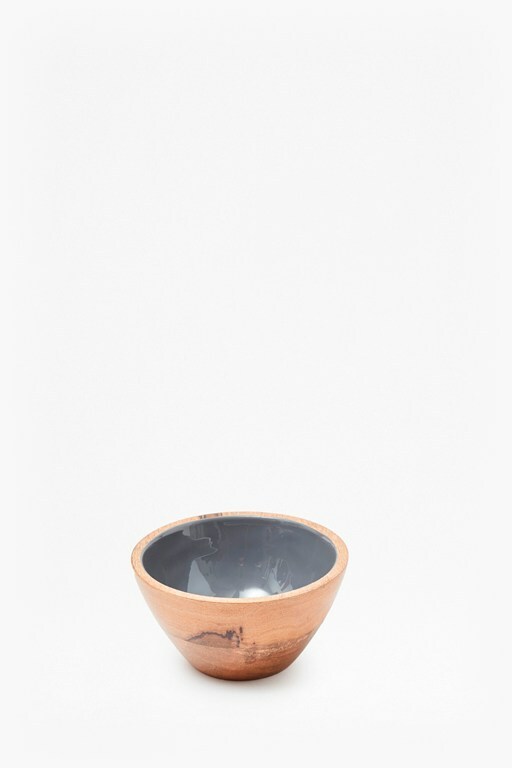 Crafted from reclaimed mango wood, the light tray has a sleek curved shape, contrasting with the lightly textured face. 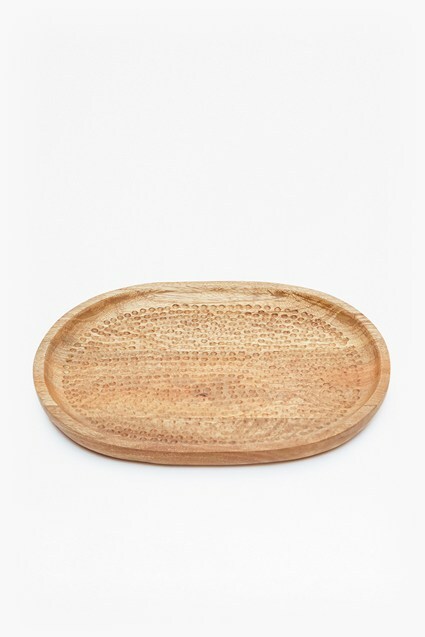 Display on tables and have the tray at hand for your next event.